Nov. 6, 2017, Taipei — Advantech, a leader of the global industrial computing market, today announces the release of WISE-PaaS/EdgeSense, an edge intelligence and sensing integration software solution that incorporates sensor data aggregation, edge analytics, and cloud applications for the rapid and easy acquisition/analysis of real-time data from which operational intelligence can be derived. The solution is key to edge devices being able to acquire and preprocess data easily in edge computing applications, including the setting of rule operations for processing event data in real time, as well as data preprocessing for cloud-based analytics and visualization. The process of deriving operational intelligence starts with the acquisition of data from IoT devices. The built-in WISE-PaaS/WISE Agent integrates various sensing data formats for the aggregation of sensor data via either wired or wireless approaches. 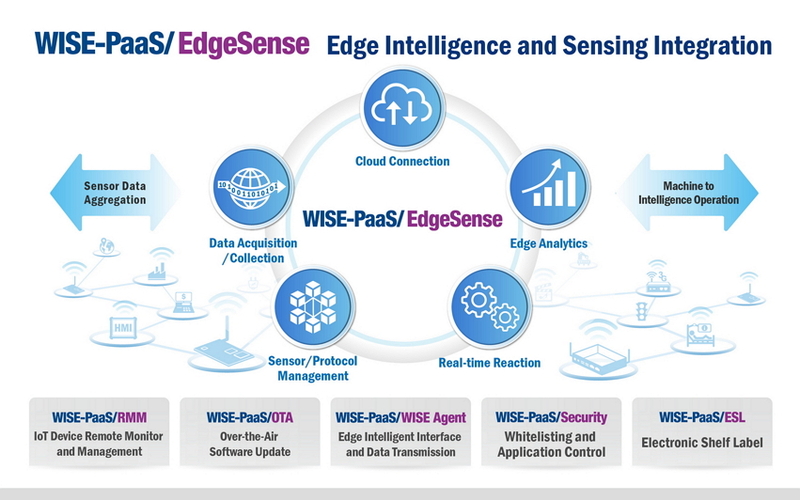 WISE-PaaS/EdgeSense provides an open and standard interface that offers not only remote monitoring but also control capability for managing the many types of devices. It also acts as a bridge for transmitting sensor data from the field to the cloud. For instance, the MQTT protocol’s bidirectional cloud connectivity means that in addition to being able to acquire data, customers can also deploy commands remotely. This allows simple logics to set up for the local evaluation of collected data. Thus, it is considerably more efficient for data processing, and its value is especially notable for saving time and handling throughput-sensitive cases. It is feasible to execute algorithms for AI and predictive maintenance on both the edge and the cloud. 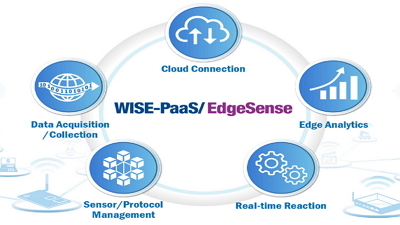 WISE-PaaS/EdgeSense is designed to aid our partners and customers in increasing their overall operational efficiency and realizing IoT value. 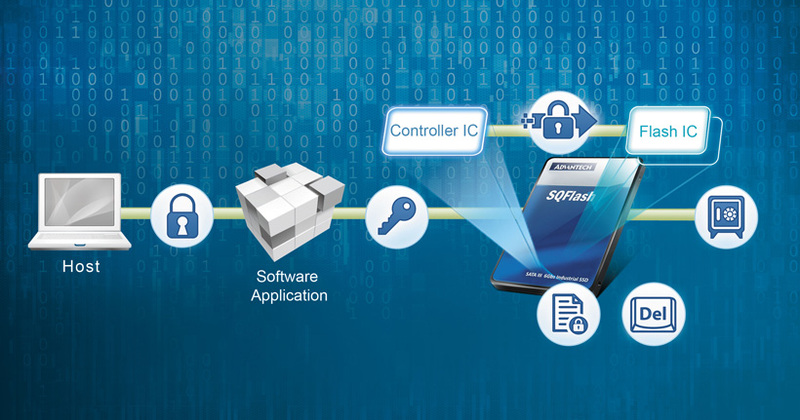 For more information about WISE-PaaS, please contact your local sales team or visit the Advantech website at wise-paas.advantech.com/embedded. 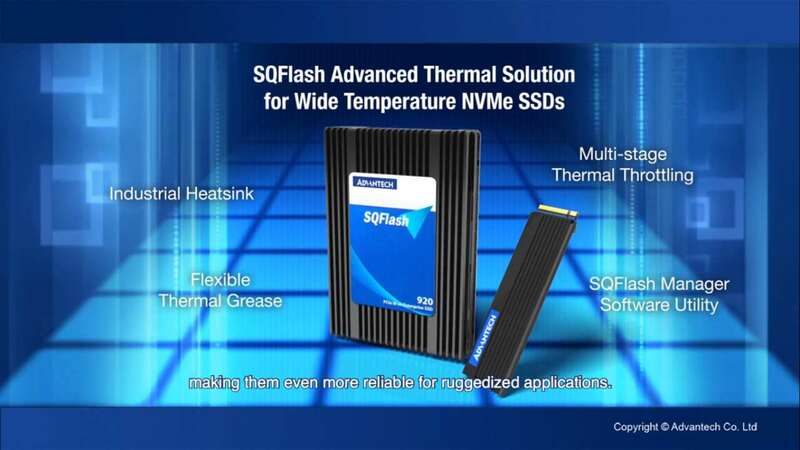 For information on edge intelligence servers, please visit eis.advantech.com. The EWM-W157H01E is 802.11 ac/a/b/g/n 433.3Mbps and Bluetooth 4.0. It is Realtek RTL8821AE solution.